The will of Philip II and its codicil are entirely appropriately conserved in the Royal Palace in Madrid. Unlike his successors, Philip III and Philip IV, but with typically foresight, Philip II wrote his will four years before his death; while his infirmities and advanced age for that time (he was nearly 70) doubtless influenced him, it was above all the international situation, with Europe in a certain equilibrium, and the future of his favorite daughter, Isabel Clara Eugenia, who is the person most mentioned in the will after the prince, and who had no hope of becoming queen of France, which prompted him. 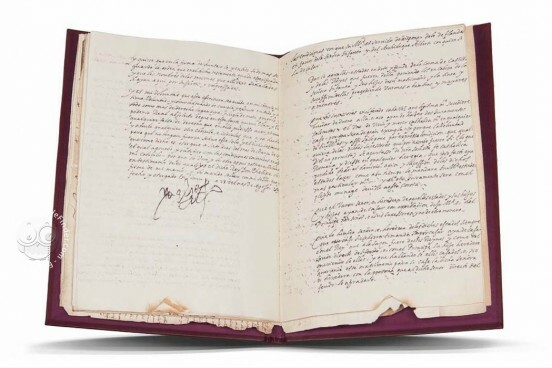 The codicil, signed three years later, includes a second clause devoted to the question of the marriage of Isabel, and her dowry: the Netherlands. Despite its rigid structure and conventional style, the will is a personal and intimate document, revealing the deepest convictions of one human being; this is all the more remarkable when it is recalled that it was a monarch who was writing It seems that the last will of a king does not have to be any less revealing or reserved than that of any of his subjects. 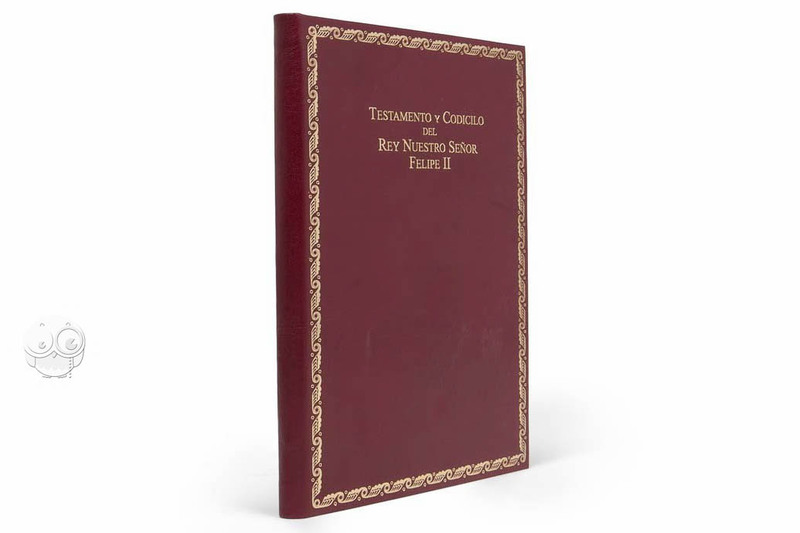 Of the 49 clauses, the first 19 (profession of faith, burial, payment of debts, alms, solemnization of bequests) are those of an individual, the rest those of a ruler. Provisions 20-27 deal with the Spanish monarchy, focusing on three particulars: the integrity of the royal patrimony, the permanency of the union of Castile and Portugal and the future of the estranged property of Church and Military Orders, a subject of crucial importance for the financial policies of Charles V and Philip II, and a constant concern to both of them, becoming a question of conscience at the end of the latter's life. 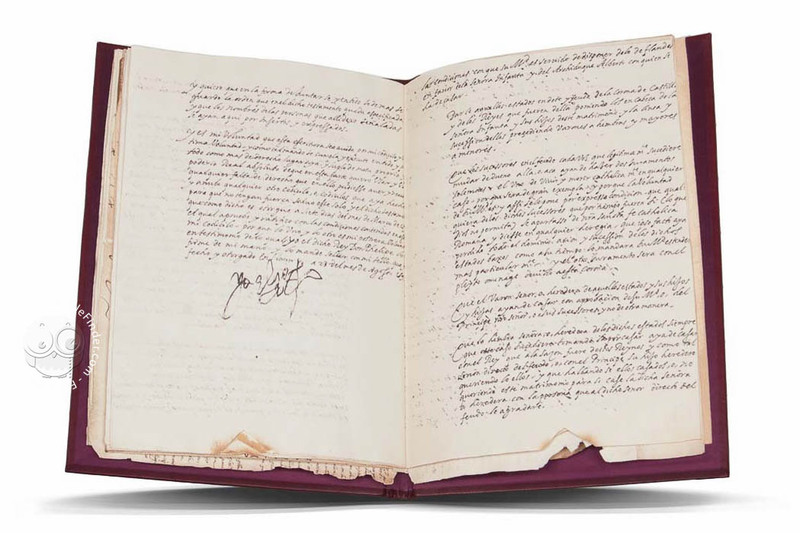 Clauses 28-42 begin with advice to his son regarding his status as heir to the throne, and go on to international considerations, focusing particularly on the order of succession and the relinquishing of the Netherlands in favor of his daughter Isabel Clara Eugenia. The last clauses deal with ensuring and guaranteeing the provisions of the will. 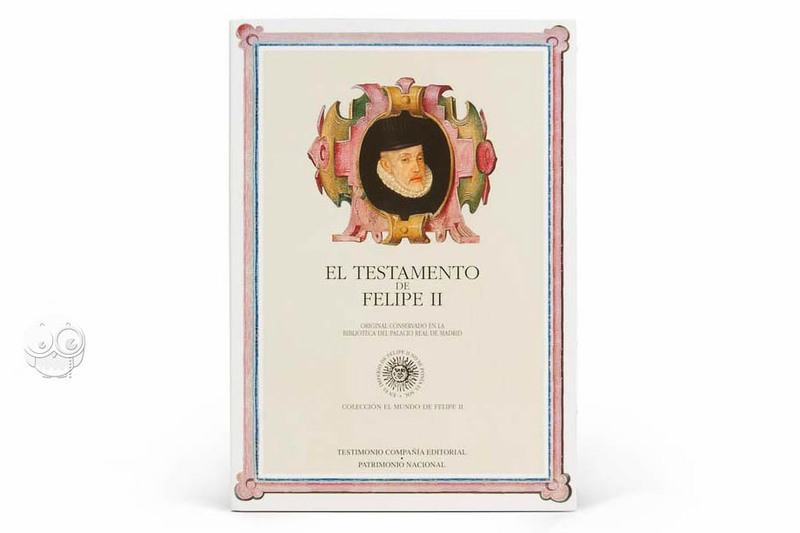 The Will of Philip II gives us a rare insight into the complex personality of a king and the exceptional transcendence of his reign. Manuscript book on parchment − 31.5 × 22 cm − 68 pp. 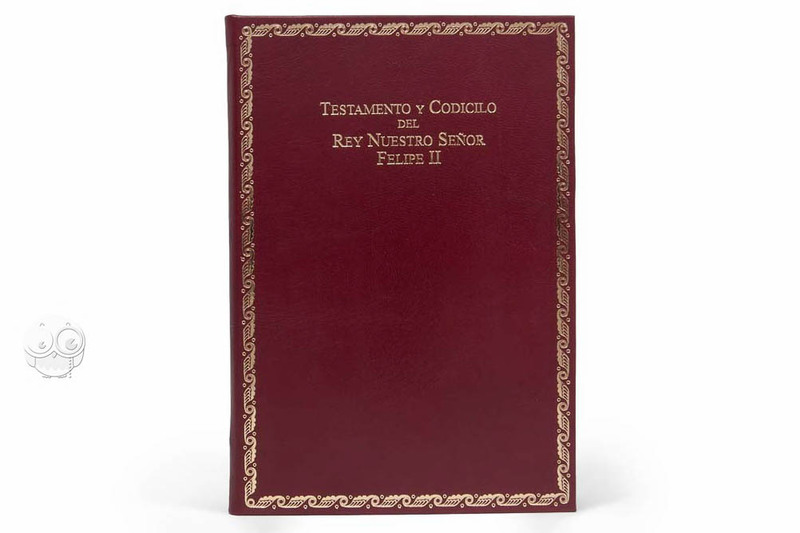 Commentary (Spanish) by Rodríguez de Diego, José L.
Full-size color reproduction of the entire original document, Philip II Will and Codicil: the facsimile attempts to replicate the look-and-feel and physical features of the original document; pages are trimmed according to the original format; the binding might not be consistent with the current document binding. Hand-sewn. 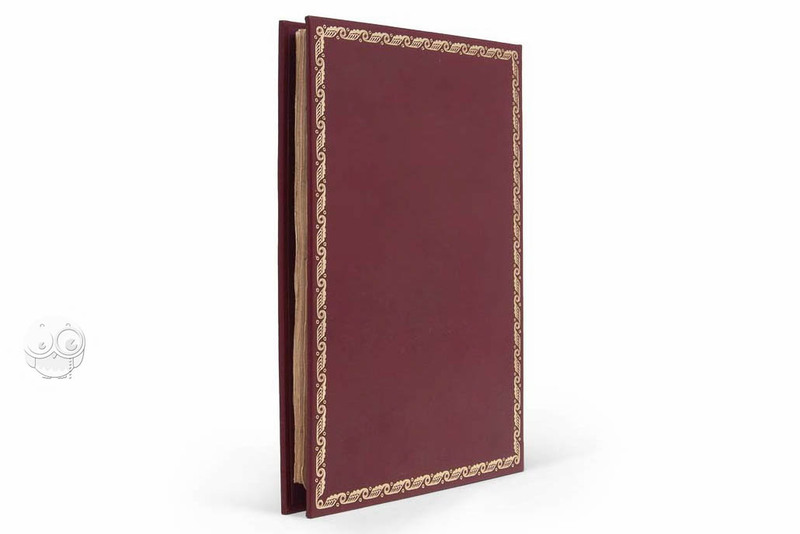 Maroon goatskin stamped in gold on both sides.